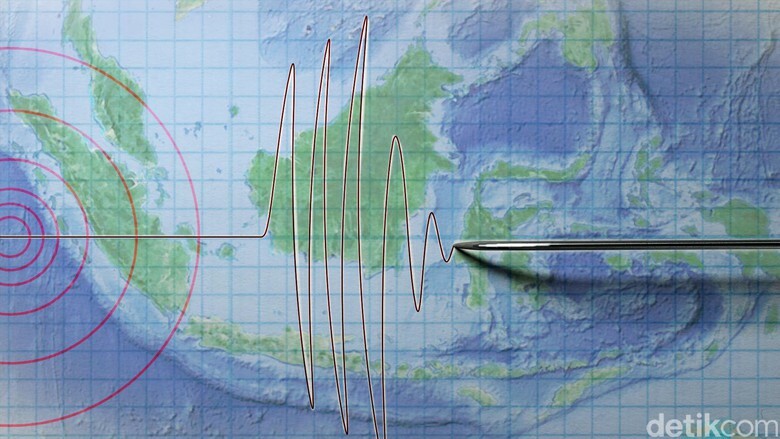 The quake was felt up to the NTB I Gusti Ngurah Rai Airport, Bali. Visitors panicked and scattered. They chose hide under the table. "Last fair, there is 10 seconds. Once tasted, "said one visitor to the airport, Norman while talking with detikcom, Sunday (5/8/2018). The time of the quake, hundreds of frantic airport visitors. In addition, items that are on display at the store also fell. "Dizzy once. Very pronounced, "he said. The information offered by the Agency for meteorology, climatology and Geophysics (BMKG) via its official Twitter account @infoBMKG, the earthquake happened on Sunday (5/8/2018) at 18.46 BST. The quake occurred at a depth of 10 km.